Newcastle have won four of their last seven Premier League matches and have a great chance to further enhance that record when entertaining Fulham. The Cottagers have only picked up one point from four games and will be trying to avoid an eighth straight away defeat in the top flight on Saturday. Everything points to the Magpies being a percentage pick at 19/20 for our initial Newcastle vs Fulham prediction. Newcastle had just 26 per cent of the possession when visiting Huddersfield but snatched a 1-0 win thanks to Salomon Rondon’s 55th-minute strike. The Magpies have claimed 10 points from eight matches on the road this term and defender Fabian Schar is now keen to improve on a haul of six from nine on their own turf. He told the club website: “We have another important week in front of us, with a game at home – and it’s another big chance for us. “We are not comfortable with the results at St James’ Park – we always want to get points there, so we have to try and show the fans what we’ve got and how we can play. United came untuck when hosting two fine teams in West Ham and Wolves recently, but they did beat Watford and Bournemouth here last month. Looking at the Newcastle vs Fulham odds, we like 39/20 for a home win and over 2.5 goals in the game against the league’s worst defence. 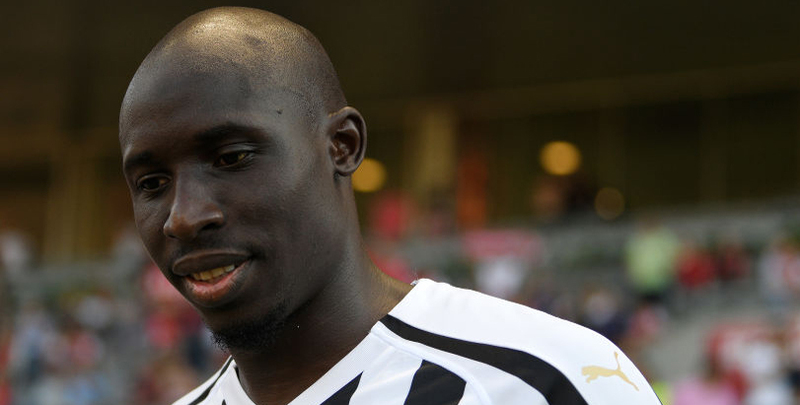 Last Newcastle line-up: Dubravka, Clark, Schar, Lascelles, Manquillo, Ki, Diame, Kenedy, Atsu, Rondon, Perez. 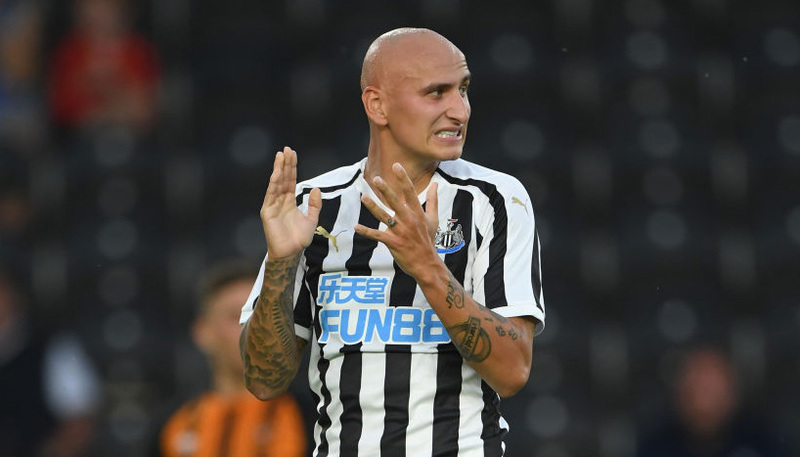 Federico Fernandez (calf) is fit and full-back DeAndre Yedlin returns from suspension, but Ciaran Clark is out with a damaged ankle and Jonjo Shelvey continues to fight his way back from a thigh problem. Fulham showed some promise after the arrival of Claudio Ranieri but are rooted to the foot of the table following a 4-1 defeat at Manchester United and a 2-0 home loss to West Ham. To be fair, the Cottagers did create chances against the Hammers and Aboubakar Kamara could have had a first-half hat-trick but for some good work by goalkeeper Lukasz Fabianski. Calum Chambers told FulhamfcTV: “I think we can take heart from that performance. Again we created chances, we’ve just got to put them away. “We need to stay together, be positive and move on to the next game. This is an important part of the season, we need to dig in deep and get the points and results we need. This trip is followed by home matches versus Wolves and Huddersfield, so the Festive period could well be pivotal to Fulham’s survival prospects. We feel the Cottagers will be fired up on Tyneside but may come up just short, so 11/4 for a home win and both teams to score completes our Newcastle vs Fulham betting tips. Last Fulham line-up: Rico, Odoi, Chambers, Ream, Bryan, Mawson, Cairney, Schurrle, Jean Seri, Mitrovic, Kamara.